Dr. Madak-Erdogan is the Director of Women’s Health, Hormones and Nutrition lab at University of Illinois, Urbana Champaign. She received her B.S. 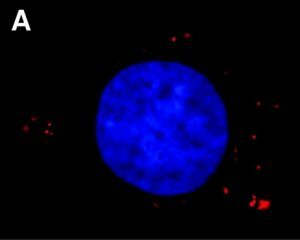 degree in Molecular Biology and Genetics from Bilkent University in 2002. After completing her PhD and Postdoctoral studies on Mechanisms of Estrogen Receptor Action, she joined Department of Food Science and Human Nutrition at UIUC, in 2014. Her lab uses “Systems Biology” approaches to understand how nutrients and hormones impact breast cancer outcomes and identify biomarkers and associated molecular mechanisms driving more aggressive breast cancers. In addition to mentoring several undergraduate and graduate students she has taught courses in the areas of Diet, Nutrition and Cancer and Toxicology. 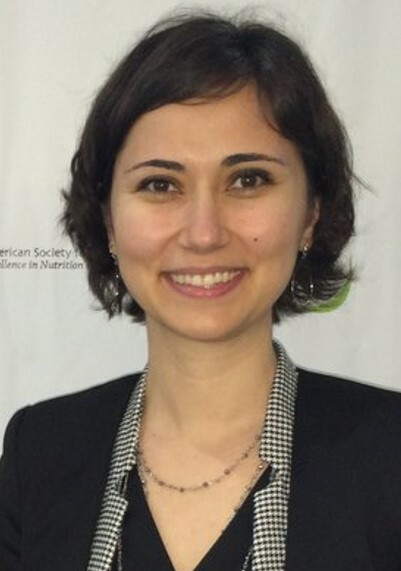 She has received several awards including NIEHS, Pre- and Postdoctoral Research Training Program in Endocrine Developmental and Reproductive Toxicology Fellowship, Women in Endocrinology Young Investigator Award form Endocrine Society and Mary Swartz Rose Young investigator Award from American Society of Nutrition.